Less is more. I don't believe in caking a bunch of chemical-ridden stuff on your face. And less is more even with natural beauty products. Your skin pores need room to breathe, so as often as you can go makeup-free, that's always my advice for better skin. On the days when you give your face that breathing room, I recommend removing all makeup with an oil-based cleanser (like Josie Maran's nourishing oil cleanser, which I live and die for) and a warm, dampened washcloth. I then put a few drops of argan oil on my fingertips and massage it over my face so it absorbs and prompts lymphatic drainage. And that's it. Nothin' too crazy. 1. THIS caffeinated sunscreen for your face and neck. I love the smell and the gentle consistency. And while this sunscreen probably isn't the most pure option on the market, it's affordable and really does feel good and light on the skin. Here are some of the other ingredients in it: green tea, zinc oxide, hyaluronic acid (amazing for fine lines and wrinkles) and peptides. IT illuminating Your Skin But Better CC Cream. This stuff is magic. 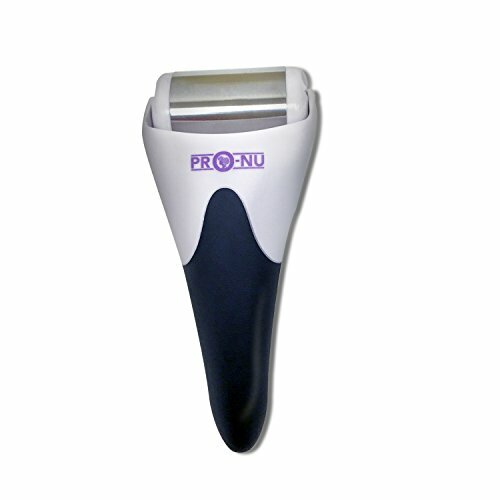 I really like to keep my makeup game light, but when I do have an event, this product is truly amazing. My trick is to prime with argan oil. I then wet my beauty blender, squeeze it out so it’s damp and apply with the blender. 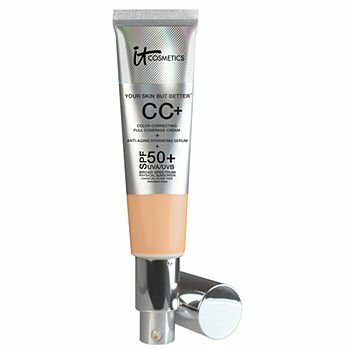 It seeps the product into your skin like butter -- PLUS this cc cream is much easier on the skin than others. Some key ingredients include: hydrolyzed collagen, peptides, niacin, hyaluronic acid, antioxidants and vitamins A, B, C and E.
This Activated Charcoal Powder. I dip a damp toothbrush in the powder and brush, brush, brush for a few minutes. Be warned that this is a little messy and it looks funny when you’re doing it — but it's super effective. 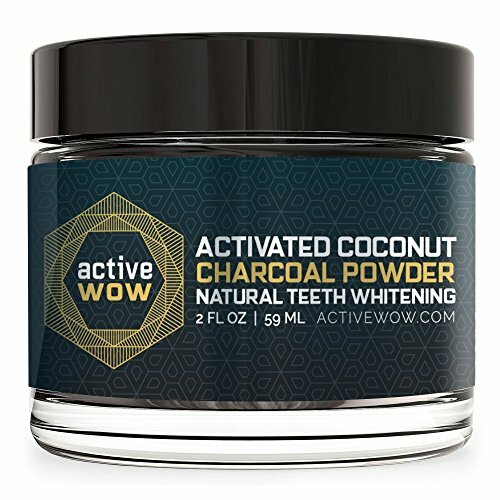 Activated charcoal has many benefits, but for this use it acts as a natural teeth whitener, absorbing plaque and microscopic particles that stain teeth. Win, win! Ice Roller. This is super inexpensive on Amazon. I like to roll this over my face first thing in the morning before I do anything else. It’s a bit of a shock to your cells, but it wakes and stimulates them, giving a burst of energy. There are many health benefits of cold exposure like this (which I could do a whole post on sometime). Anyway, I like to do this daily, but especially if I am extra tired or have swelling for any reason. Topical products are great and absolutely fun to test, but keep in mind that what you eat also contributes to the quality of your skin. I'll not suggest whole foods HERE because that's not what this post is about, but it goes without saying that if you want radiant skin -- fresh fruits and vegetables (whole foods) are the very first place to turn. This month I've included a few high quality supplements that I love to add to my smoothies. 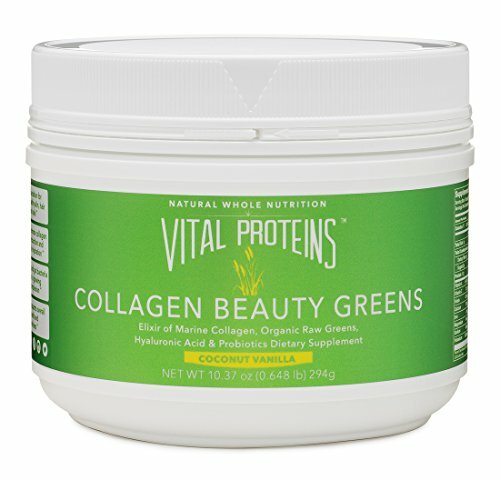 Vital Proteins Beauty Greens. The Vital Proteins company has several great options, but this one combines the natural flavor of coconut water with Madagascar vanilla beans -- yum! It contains marine collagen peptides, raw organic green, hyaluronic acid and probiotics. That's all wonderful, yeah, but what does that even mean? Weellllllllllll, it will plump and revitalize your skin, strengthen hair and nails, help with collagen production, increase the moisture in your skin, and reduce/heal redness. 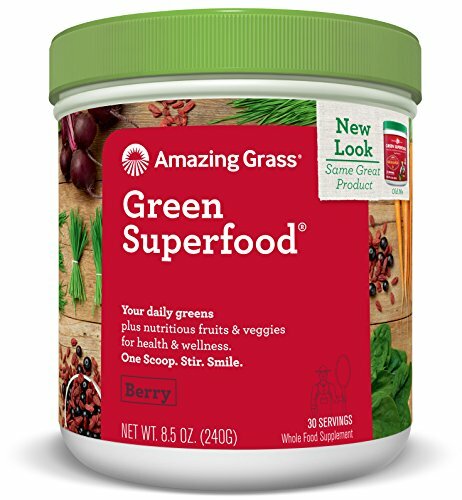 Amazing Grass Green Superfood Berry. No matter how proactively health concious you are, there will always be days where you struggle to get your veggies in. Smoothies can be very helpful here and I recommend adding a high quality green powder in so that at the very least, you get your minimum dose of veggies. This Amazing Grass brand is amazing and I rely on it heavily when I'm swamped. Well, that’s it for now loves. Let me know what you think if you try any of these products. What are you favorites this summer?